How did this week go by so fast? Not that I am complaining, Friday I welcome you with open arms! 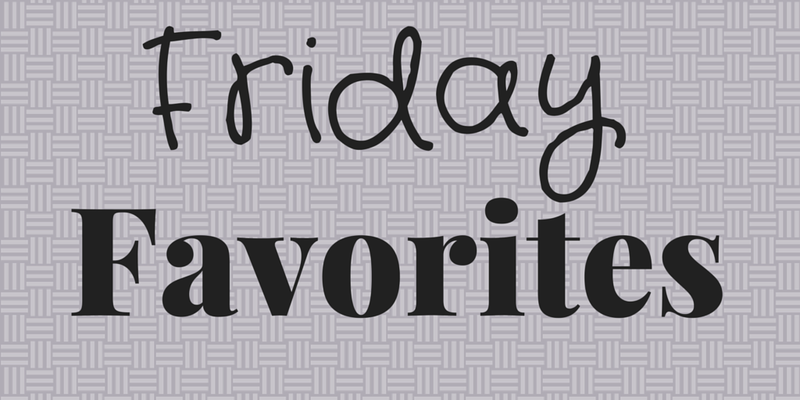 Linking up as usual with Katie & Heather for my Friday Favorites! 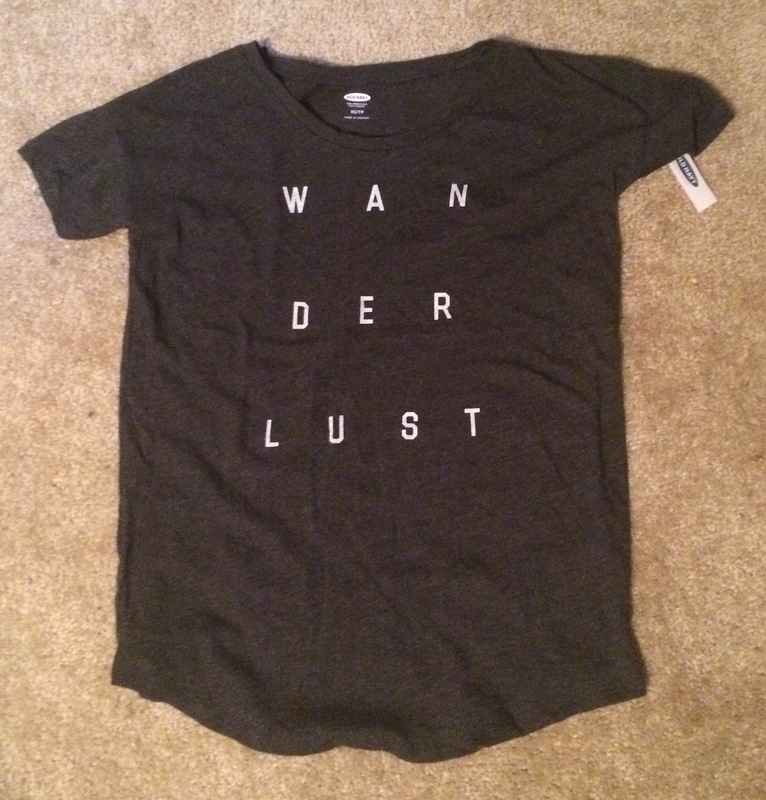 Wanderlust shirts that describe me to tee (pun intended haha)!! My mom found the tshirt in the clearance section at Old Navy (score!!!) 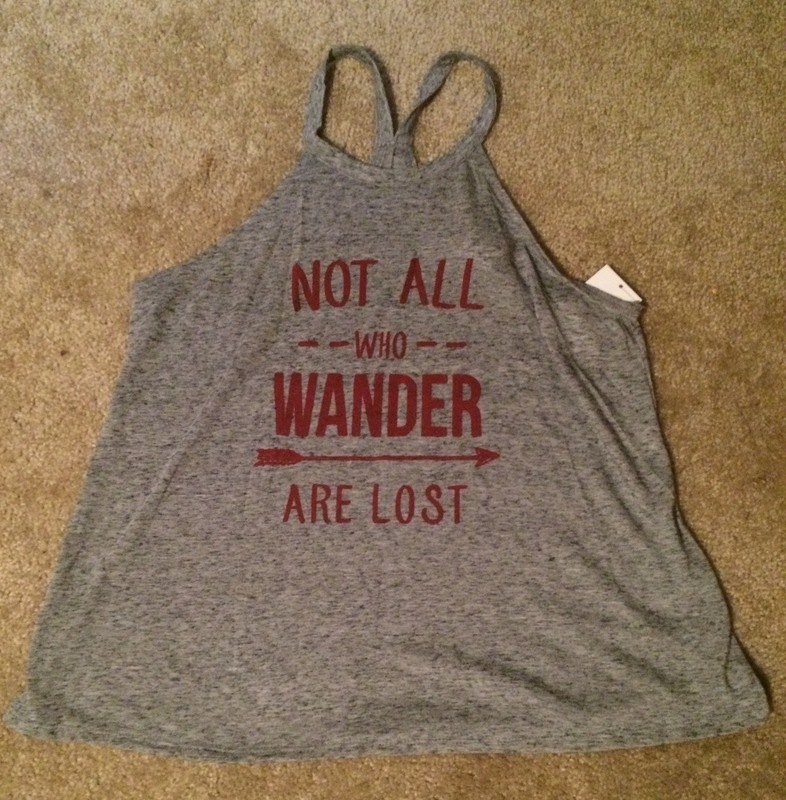 and this tank I found at Target. This list of America’s Most Stunning Waterfalls made me even more excited for Portland as Multhnomah Falls is the place we are going on my actual birthday. Ever since I saw a picture of that bridge, I have been dying to get there and take my own picture. All I can say is this guy inspires me to be a more enthusiastic cycle instructor. Great article for those wanting to try a cycle class for the first time.. if so make sure you read this great guide! I cannot even remember the last time I had a Frappuccino before I finally tried the new S’mores Frap from Starbucks. THANK GOODNESS for the mini frap because I would have sucked down a Venti no problem. It was so delicious and hit the nail on the head with the S’mores flavor. Even with the option of the mini though, I will stick with my much more calorie friendly drink, the Skinny Caramel Macchiato. 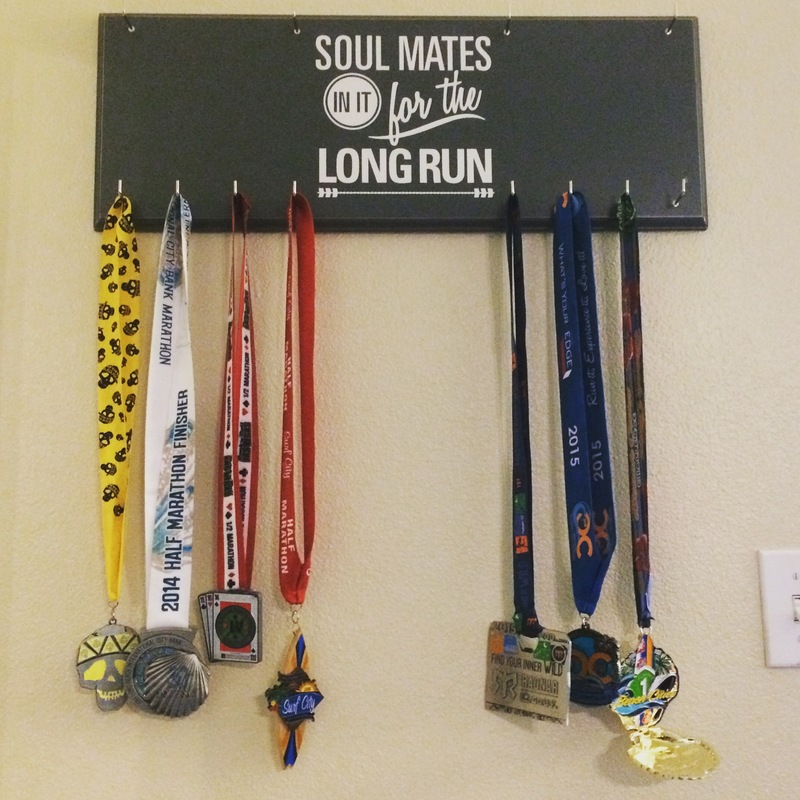 We finally put up our medal & bib holder this week we got from our best friends. I absolutely love it! We still need to put up our bibs but it is the perfect addiiton to our home and a reminder of how excited I am to fill that last medal spot with our Ragnar Relay Napa Valley medal in October. Tell me some of your favorites from this week in the comments.